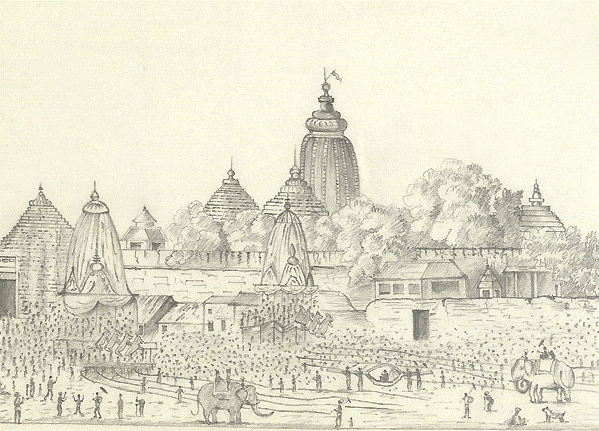 Amongst all the holy places in India, Srikshetra (“Puri”) claims its own undeniable identity. This place is also one amongst the Four Dhaams. All of these Four Dhaams had been established according to Four Divine Eras(Yugas).They are known as Satya Yuga, Tretaya Yuga, Dwapara Yuga and Kali Yuga. Rameshwaram, in the name of Lord Rama of Tretaya Yuga. 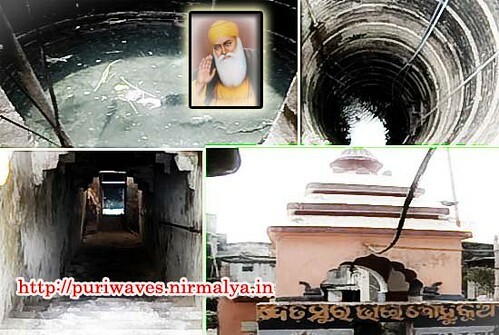 Then, thirdly he established his Matha in Dwarka, the land of Lord Krishna in the Dwapara Yuga. 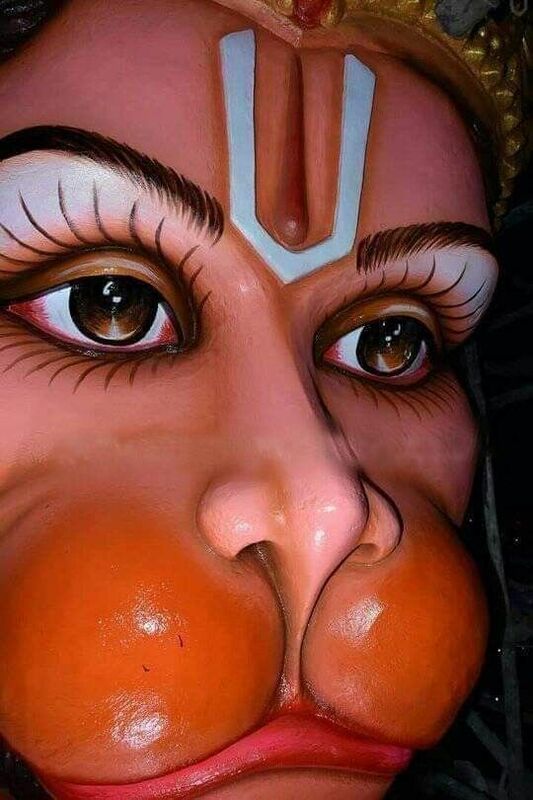 This Matha is known as “Shardapith Math”. At last, he went to the Land of Lord Jagannatah(Puri Dhaam) and established his Matha called as “Bhoga Vardhana Matha ( Govardhana Matha )”. 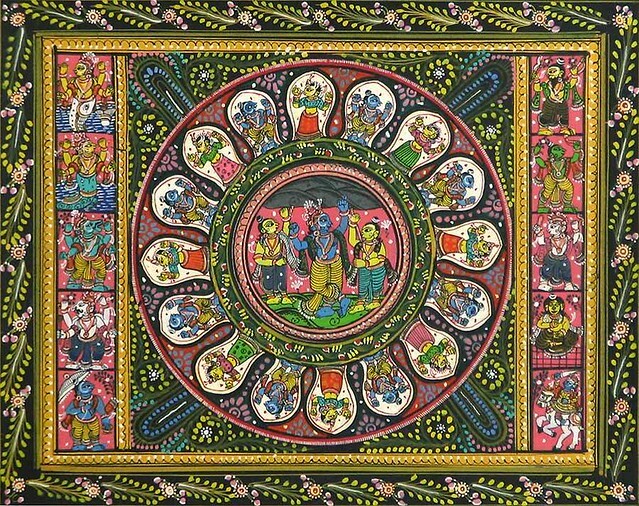 Lord Jagannatha represents the God of Kali Yuga. Not only has this, according to the view of Sri Shankaracharya, the omnipresent Lord Vishnu done the daily activity at all these Four holy places (i.e. Four Dhaams). The Lord Vishnu is believed to take his bath in Badrika, dresses him up at Dwaraka, takes his food at Puri and then goes to sleep at Rameswaram. That is why Badrika dhaam is called as the land of “Tyaga Kshetra”, Dwraka is called as “Aiswarya Kshetra”, Puri Dham is called as the land of “Bhoga Kshetra” and Rameswar Dham is called as the land of “Karma Kshetra”. In this respect, Puri Dham is considered as one of the most holy places in Kali Yuga in India. 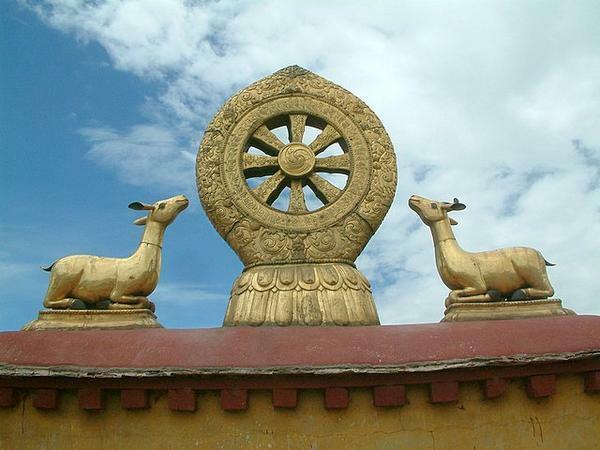 For this reason, lots of pilgrims, sagas, saints and devotees come to this place from the ages. This holy land is situated at the bay of Bengal’s golden sand in Orissa. It always attracts lots of tourists for its widespread beautiful sea-beach, the marvelous sunrise and sun set along with the historical Jagannath temple and its architecture. So, people come to this place not only for its beauty but also for its holiness and mythological importance in Hindu religion. The land of Lord Jagannath celebrates lots of festivals throughout the year. This is also one of the other reasons for which people come to this place. Another attraction of this place is “MahaPrasad(the food offerings to the Lord Jagannath). For this reason, this place is also called as the land of Enjoyment. As this place has its own beauty, history and mythological exceptions, that is why lots of people gets attracted to this holy land. 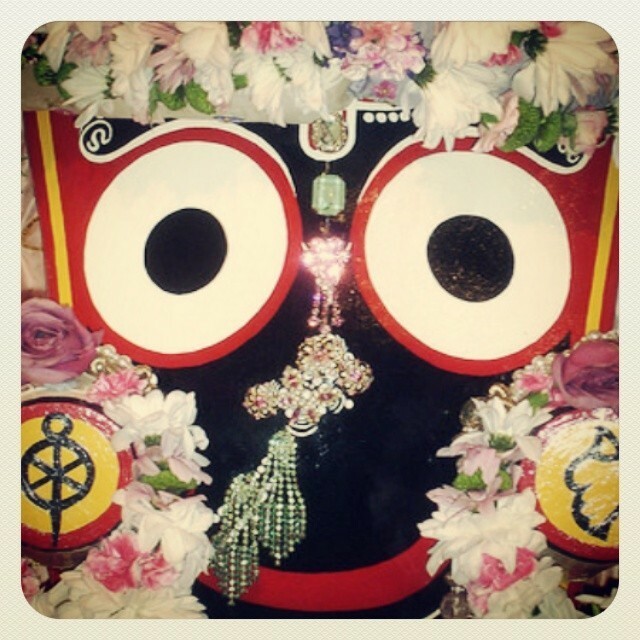 Even for this reason, different saints and sagas has established their Mathas to worship Lord Jagannath. And this Mathas also helped the devotees and tourist pilgrimages for visiting and worshipping the Deities. In past days, these Mathas play very important role to accommodate the pilgrims. Even some devotees had also established “Dharmasala” for helping the devotees. Gradually, this place has attracted different people, different religious people, great saints, which in turn had raised an awakening of “Dharma” amongst the general people. As the number of tourists increased, these Mathas and the Lord Jagannath temple needed more people to provide better service to the devotees and at the same time doing all the daily ritual activities of the temple. These people were later called as “Sevayat”. In past day, people were coming to this place for religious purposes. As there were no communication and accommodation facilities, so only elder age group people were coming to this Dhaam. And these “Sevayat” were taking all the responsibilities of the devotees. And this was one of the ways of the daily earnings of “Sevayats” in those days. Then this service has turned into profession in later days. different sections of the society. Because of this, the socio-economic background of this place has also developed a lot. Now-a-days, the state govt is also working hard to provide better service for both inbound and outbound tourists. The state govt had declared tourism as an industry sector and is also encouraging the investors to invest in the hotel industry for a better and modern service.. The state govt has also arranged good communication, accommodation facilities for the tourists. Now, this has not only developed the place but also helped people to come to this place for relaxation with a divine and spiritual peace.